Earl's Premium Racing Hose. 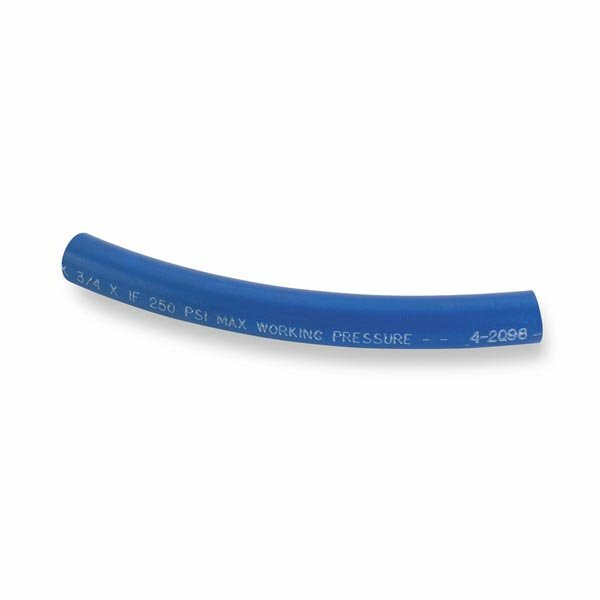 High Quality Synthetic Rubber Hose Reinforced By a Full Coverage Interior Braided Fabric Sheath, Withstands 250 Max PSI, Easy to Cut and Assemble. Accepts Super Stock™ Hose Ends Only.